Are Your Screening Practices Compliant With the Changing Requirements? There have been many changes in Employment Screening over the past several years and employers are often scrutinized far beyond what they have been in the past. Federal, State and now Local level regulations surrounding Employment Screening and Hiring practices have been added. These regulations can prove costly to an organization if they are not compliant. Checking employment references and verifying previous employment is often a time consuming activity for an employer. To help member companies with this process, UEA has partnered with Asset Control, a well-established and respected information reporting organization. 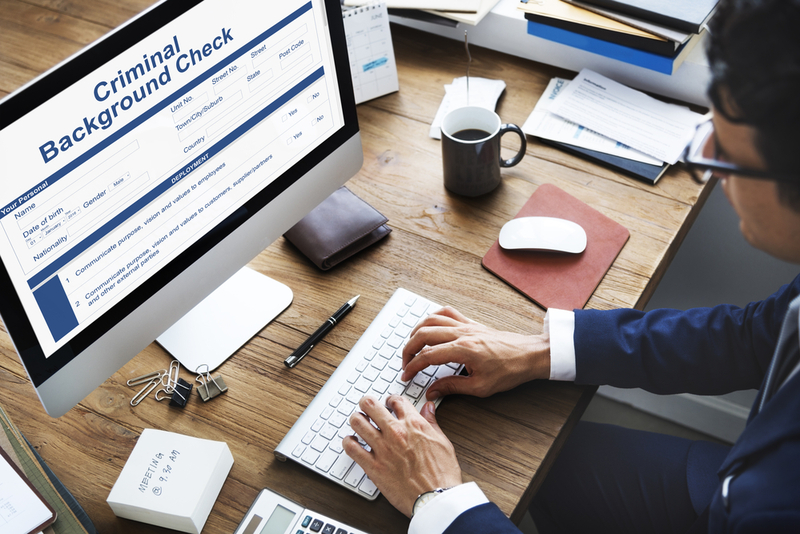 Their web-based screening system and Adverse Action Module is quick and fully compliant with the Fair Credit Reporting Act (FCRA). Custom packages and expert policy advice for members! No matter your needs, UEA's partner Asset Control Inc. has a solution for you. Their screening packages range from simple criminal and social security trace to employment history and reference checks. They can also provide motor vehicle history, drug testing and general physicals. Whether you are part of a large or small organization, Asset Control can create a custom package for your company and UEA can help you develop a compliant policy for checking applicants’ background information. Members can choose whether to submit your screening requests to UEA for input or to have a company account to enter data directly on Asset Control’s website. They also offer a paperless option where the employer sends a link to the applicant and the applicant fills out the release themselves. Any of these methods can be selected and your company will still receive your discounted member rate for your screening requests. If you want to learn more about Asset Control’s services, contact us!